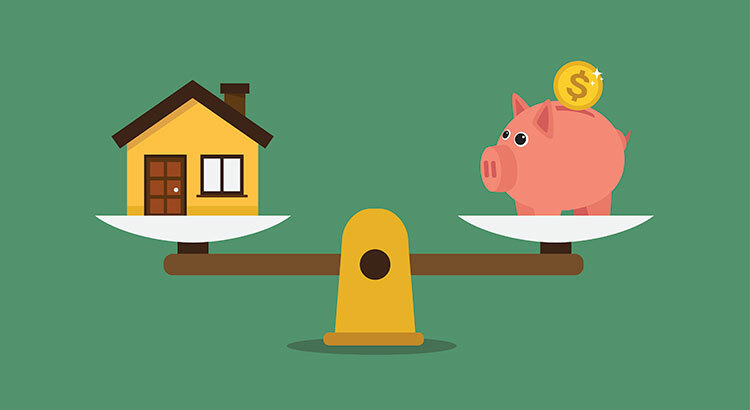 Owning a home has great financial benefits. Because of this, more and more experts are growing concerned about the ramifications of a falling homeownership rate. Today, lets look at the financial reasons why owning a home of your own has been a part of the American Dream for as long as America has existed. Our research indicates that not owning a home has a sizable financial cost, as renters miss out on low mortgage rates and are hit by higher rents. 4. Some argue that renting eliminates the cost of taxes and home repairs. Every potential renter must realize that all the expenses the landlord incurs are baked into the rent payment already  along with a profit margin! !